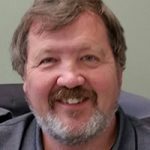 Steve Flynn Sr. has worked in the greenhouse business since he was in his teens and has owned Nunan’s for over thirty years. 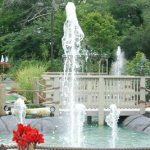 Nunan’s is a family oriented and run business with three generation actively involved in the business. Steve enjoys the ever changing seasons of the greenhouse industry, and has built the business to be for both retail and wholesale customers . It’s Here! The Nunan On Canvas Art Exhibit is Sunday, January 29th. Throughout January, local artists have been participating in our Paint-In, working on site at Nunan Florist and Greenhouses. They’ve had fun painting the colors and textures of Nunan’s and showing the public how the magic happens. Now it’s time to exhibit their art. 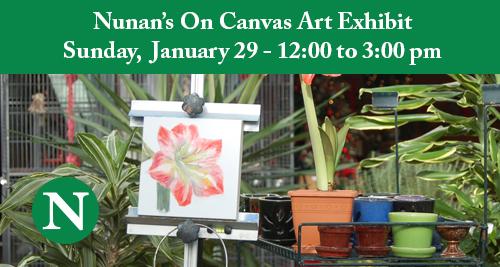 If you enjoy art, stop by Nunan Florist and Greenhouses, 269 Central St., Georgetown on January 29, 12:00 to 3:00 p.m. Along with the artists who participated in the Paint-In, we invite any local artists who want to showcase their work. Please contact Ann Jones at info@haverhillartassociation.org for more information. Refreshments will be served at the event. To read more about this event “like” us on www.facebook.com/events/1136730279757631/ or visit http://nunans.com/event/ to see this and all of our upcoming events! 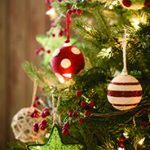 Presented by Greater Haverhill Arts Association and Nunan Florist and Greenhouse.